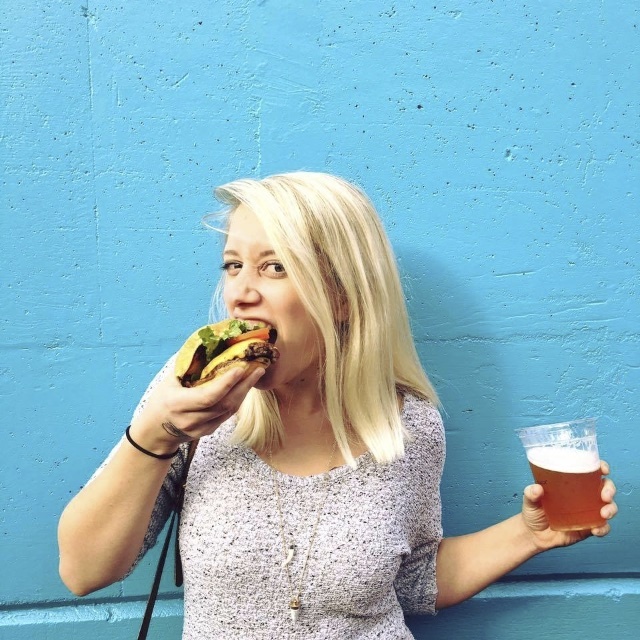 Brad asked me yesterday if I was “over my blog”, because I hadn’t written on it in so long. I had to remind myself that very early on in the year, I wrote about my word of the year being “focus”. Focus on what I am here on this earth to contribute. Focus on what I love and what I want to share with the people I love. 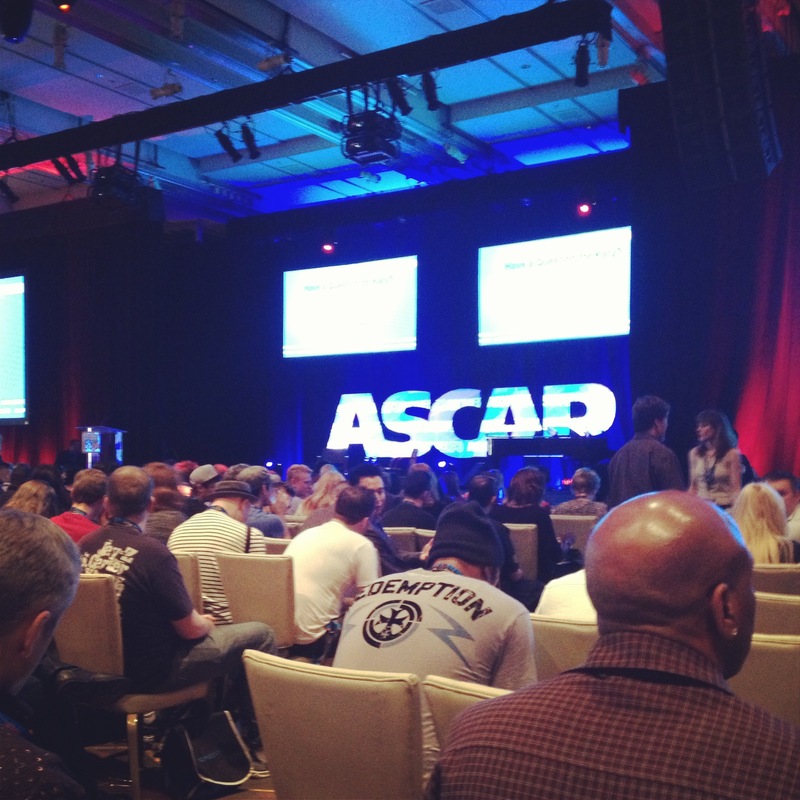 In April I went to the ASCAP Songwriter’s Expo. I was a little overwhelmed, a little under-prepared, and a whole lot inspired. I had also been hanging on to a job where I was undervalued, overworked, and beat down day after day to the point where I was doubting my abilities to do the things I had done to much praise for over a decade. 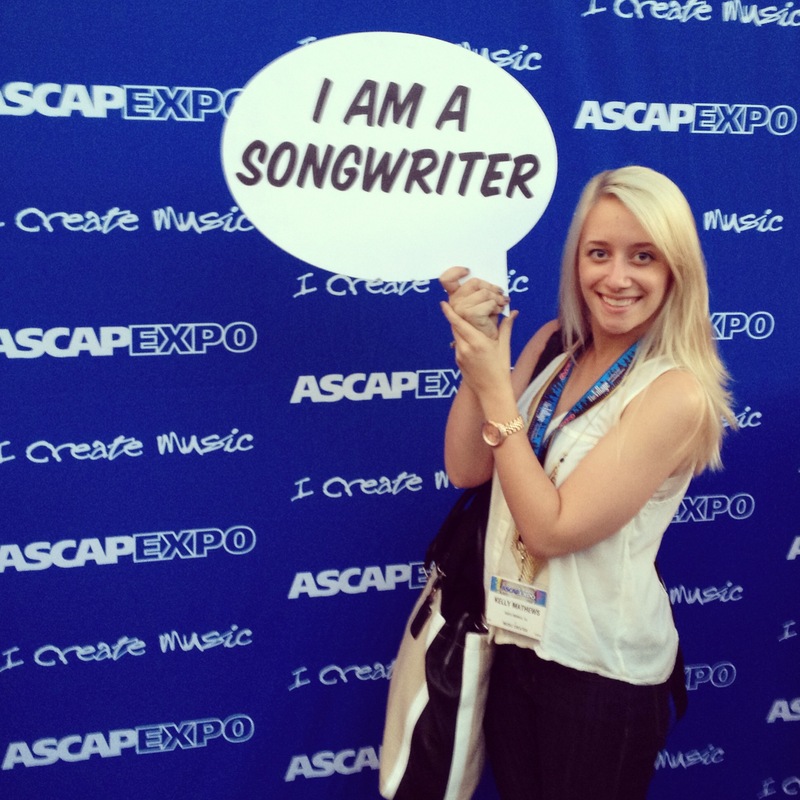 The Songwriter’s Expo ended on April 20th. I had heard Katy Perry, Neyo, Stargate, Ledisi, Jill Scott, Mike Posner, and countless other songwriters tell their stories. I heard how Katy Perry was living on $20 a week. I heard how Jill Scott is a fan of all things she feels and Ledisi encouraged us to pay attention to living and draw all inspiration from the life that surrounds you. I heard from Chris Brown’s manager what an amazingly hard worker he is, and how a star just lights up the room when they walk in with a presence you can’t define. I heard Neyo play a song that he felt help define him as a songwriter, and then someone from the actual songwriting team stood up in the audience and the two had a connection over a feeling and an emotion recorded almost thirty years ago. I put in my two weeks at my job on April 24th. It was time to really focus. To find a job that paid the bills, but allowed me the time and the creativity to be who I am supposed to be. 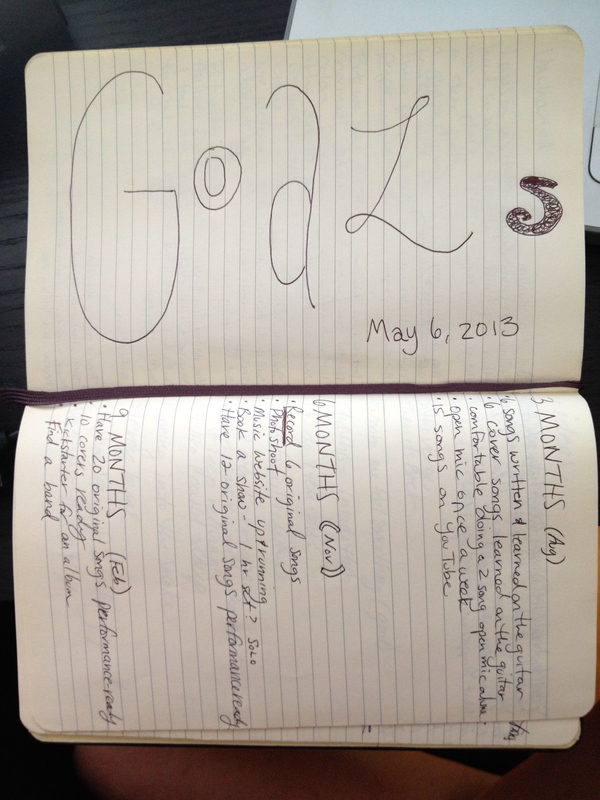 On May 6th I made myself goals. They start out small, but they are very specific and they are a plan to get myself on track to my best future. I am proud to say that this Tuesday I played in my first open mic all by myself. I played my guitar and sang two songs – one cover and one that I wrote. And it wasn’t perfect, but it was an important step in the right direction. It was an huge confidence booster for me, because ever since leaving college I have had a lot of negative experiences in the music world. I learned that the level of my guitar playing wasn’t really important. I felt full again just because I was writing and performing songs that I wrote. I was telling my story. I still have until August 6th to really feel comfortable playing my 2 song open mic set alone, but this Tuesday (2 months ahead of goal completion time…) felt really good. I guess I just wanted everyone to know that although my writing right now may usually be more private than the typical blog posts, I am writing. I am focused. And most of all, I am really, really happy to be doing what I love to do.